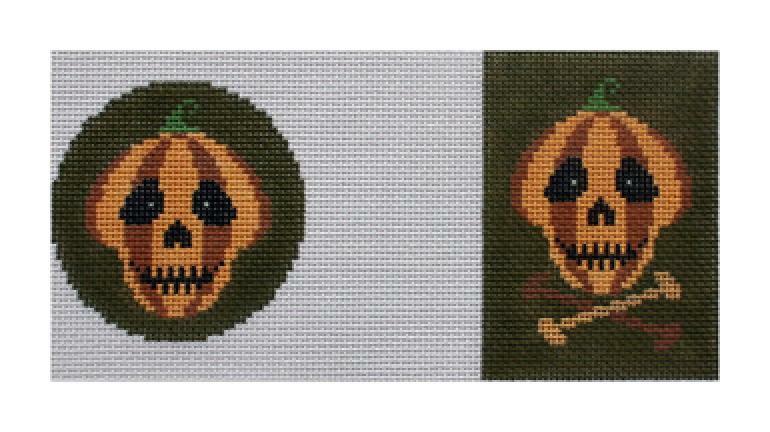 13ct Mesh. 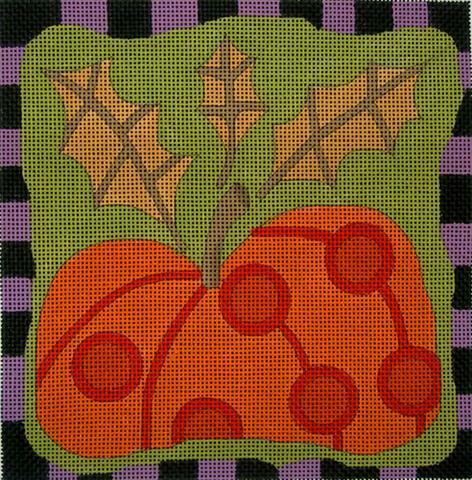 5.5" x 7.25"
Design painted on 18ct mesh material. 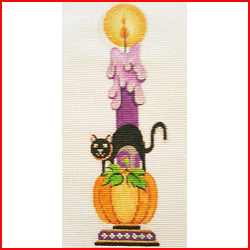 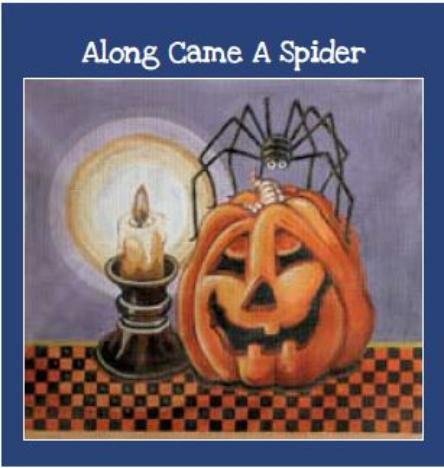 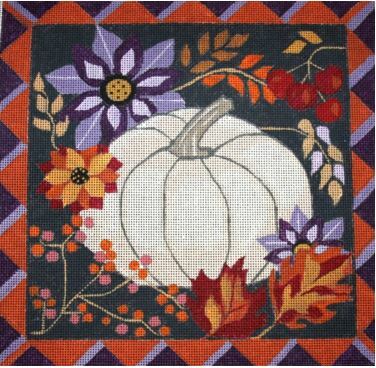 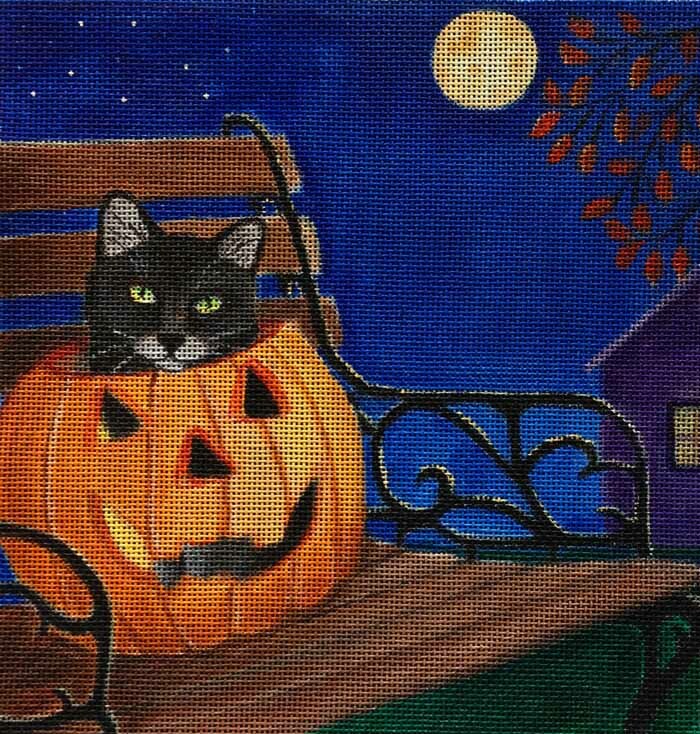 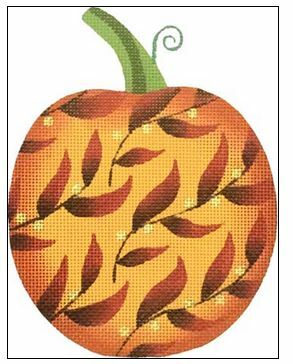 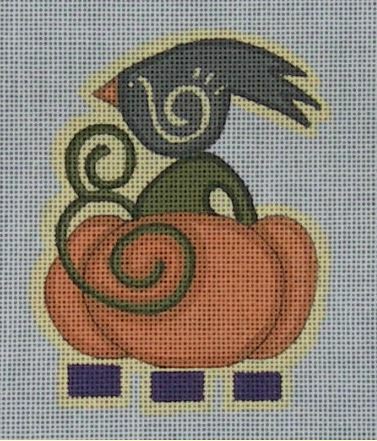 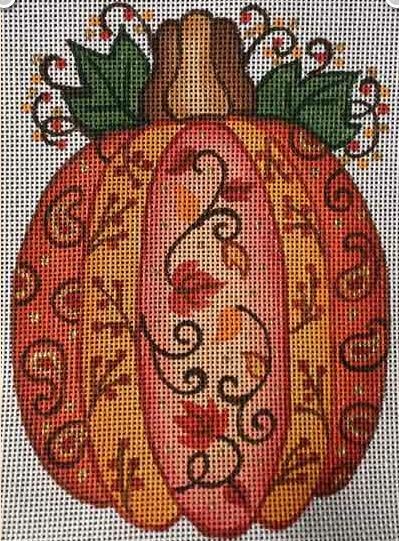 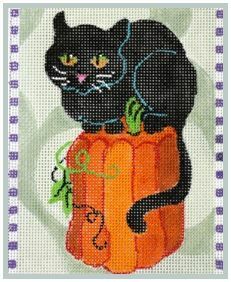 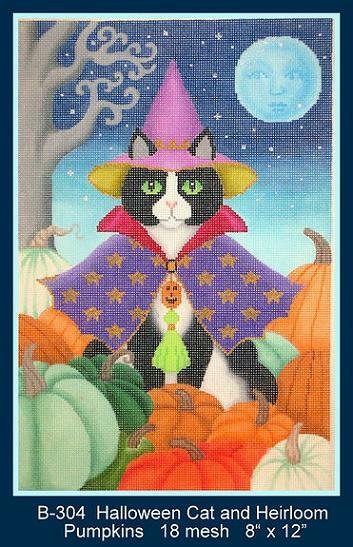 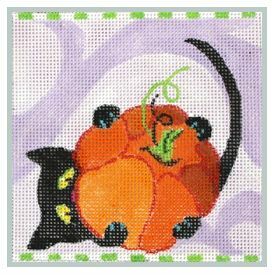 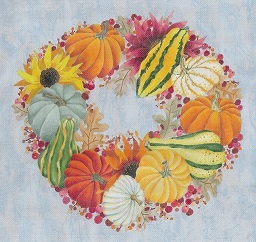 Canvas size is 8" x 12"
There is a stitch guide available for this canvas from Sandy Arthur.